So this week was “a little bit of this and that”. Firstly, I enjoyed Pattern testing a gorgeous new pattern launched today over at http://www.littlemoodesigns.etsy.com for a children’s Messenger bag. It is large enough to fit all their “necessary items” in, but small enough to limit them to a few items rather than their entire toy collection ;-). The length of the strap is perfect for my 5 year old ! Kylie has included this appliqué and others for the boys, with her pattern. These birds are divine. The pattern is simple to follow, with lots of pictures which is fantastic! The frills are my little touch. My little miss LOVES her new bag and stated “now I just need an iPhone mum, so I’m like you”. Yes, well as you can imagine I just laughed this off and thought “there is NO WAY”. I have also commenced another custom quilt. The designing stage has started with graph paper and coloured pencils. I find this stage very therapeutic! Until the anxiety sets in, with the question “I wonder if the client will like this?” However, with this order I do have an advantage, as the client has asked me to match a bassinet knitted blanket from http://www.uimi.com and make a cotton cot quilt. This is what I have so far, and I’ll be sure to post the final product. There is something about a geometric design – that gives it that “funky” edge to it, don’t you think ? 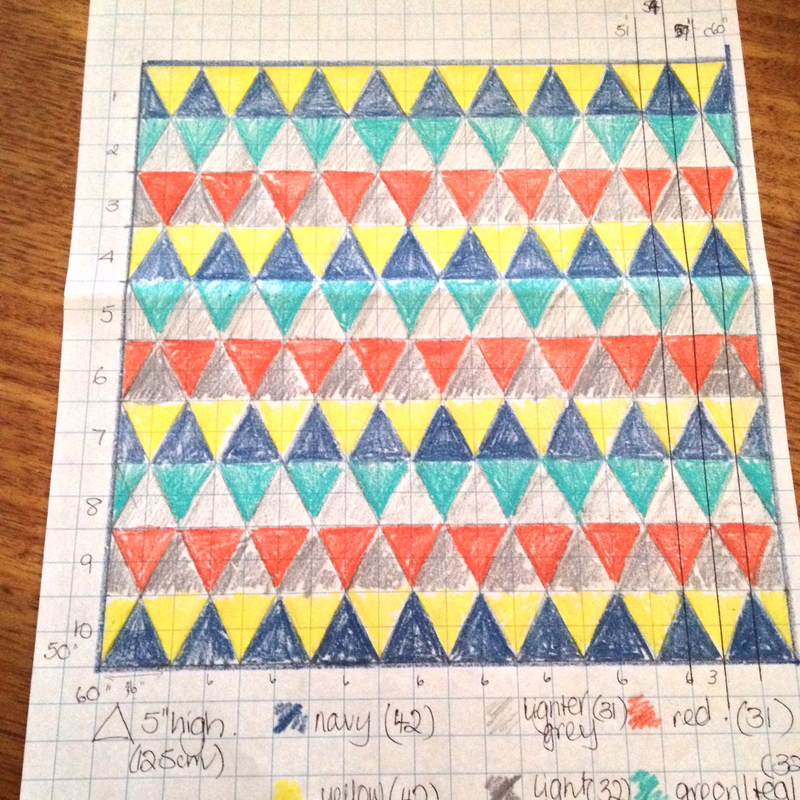 Design process – graph paper and coloured pencils. The other custom order I completed this week was for a lovely handmaiden I have got to know through this computer medium, who makes the most stunning jewellery and is also a graphic designer (shhh! just to let you know she also designed my logo – isn’t it fantastic!). 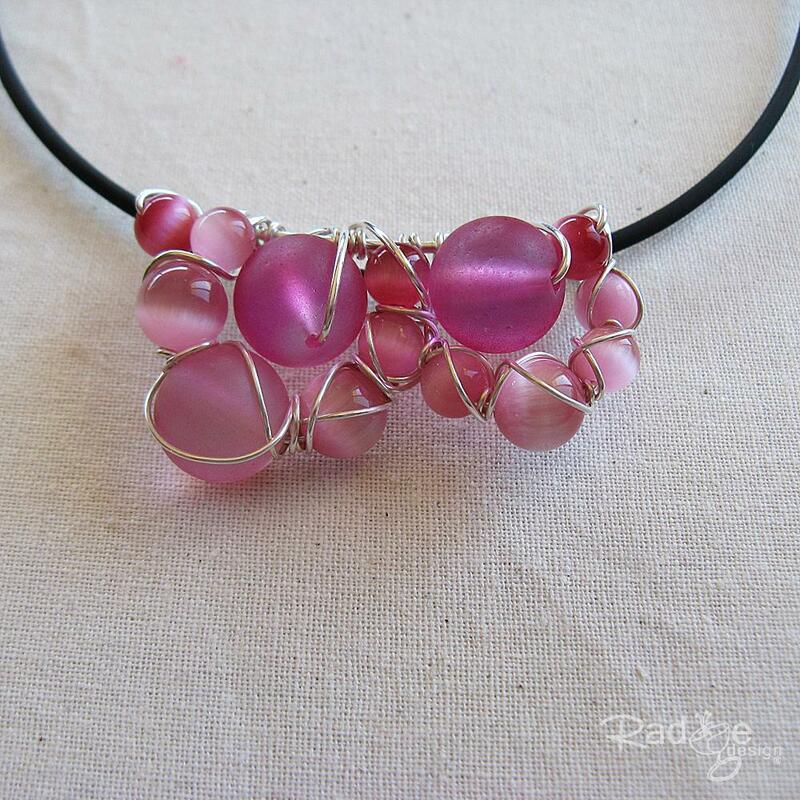 You can find Louise at http://www.radgedesign.com.au and her hand-made store http://www.hand-made.com.au/radgedesign . I created an A4 stationary folder for her design book etc (I added a surprise too, but can’t tell here yet, as it hasn’t arrived and I’m sure she’ll read this). 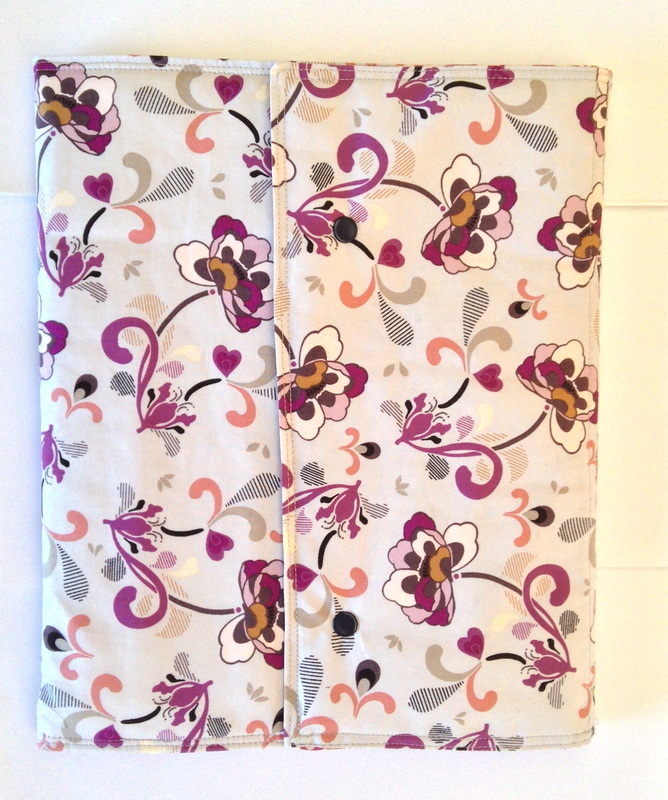 This folder has been created from Art Gallery Fabrics designed by Andreae Victoria. The outer fabric is stunning, and is complemented by the interior. 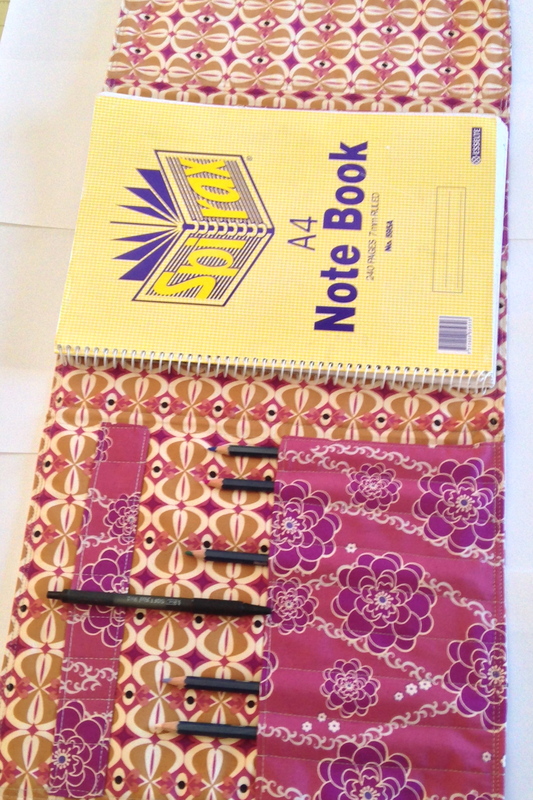 Interior of A4 Stationary folder. I started making these for my children a while ago, as they are great to take about. It can be converted to hold crayons or pencils, colouring books, plain note paper or whatever is going to occupy the children for at least 5 minutes !! 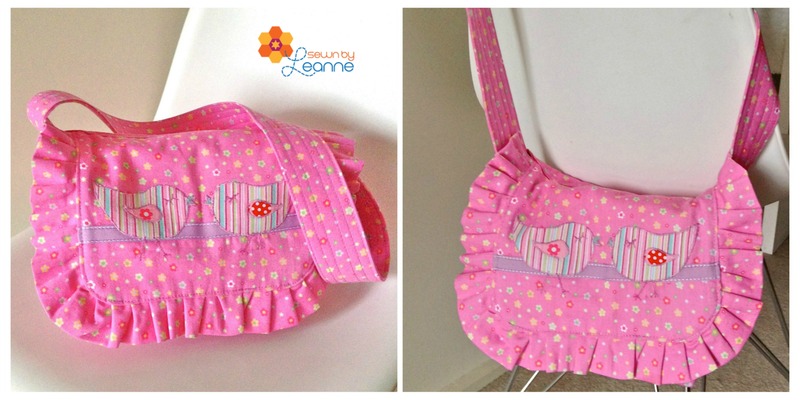 If you would like one, simply visit my etsy store at http://www.sewnbyleanne.etsy.com. This week seems just as busy which is great, plus it is still the school holidays here, so always a little chaotic. This entry was posted in Sewing and tagged a4 stationary folders, Children, childrens handbags, crafts, graph paper, handbags, jewellery, kids craft, little moo designs, messenger bags, pattern testing, patterns, quilt design, quilting, radge design, Sewing, sewing projects, Social Networking, uimi. Bookmark the permalink.